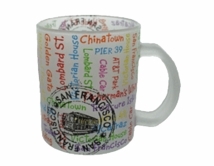 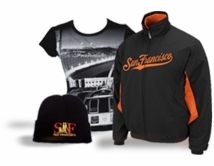 San Francisco City by the Bay East 1848 Cable Car Front Logo With White Print in a Circle Design. 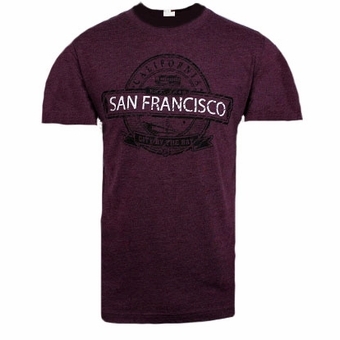 Got this for my son after visiting San Francisco. He loves it, it washes well and looks very nice.